Start your review of Gordon Jones. Gordon was awesome ! He helped my son and I choose a great car that my son truly loves. Stauch was awesome as well as he walk us through all the paperwork and his humor great he kept us entertain throughout the process. Overall great customer experience. I would highly recommend Offlease to anyone. Gordon took very good care of us. He stayed and helped us look at different cars and had a very good attitude. He made everything go very smooth-no pressure-just a great car buying experience. Gordon and Jonathan were phenomenal! They made the process run very smoothly with no stress!! I’m sending you referrals!!!! Thank you for your professionalism! The experience was great. Our salesman Gordan was very helpful and patient in finding us the perfect car. We couldn't be happier. Even the finance guy Stauch was a pleasure to work with - no hassle what so ever. 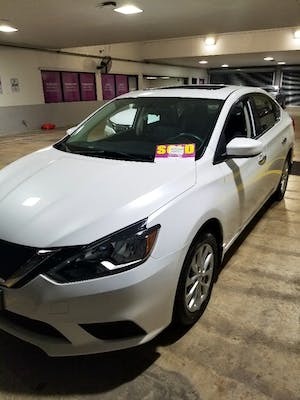 I would highly recommend buying from off lease in Ft Lauderdale - it was worth the trip from Naples. All OLO personnel were courteous, very professional and knowledgeable. Mr. Jones followed up and answered every question we had. 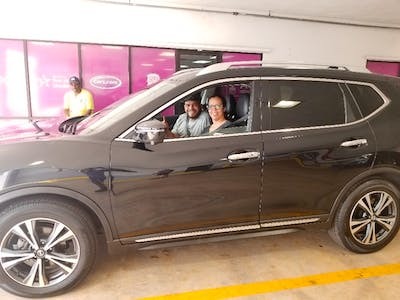 He ensured that we knew how to access all of the vehicle's features and that some minor cosmetic issues were addressed to our satisfaction., as did Mr. Black. 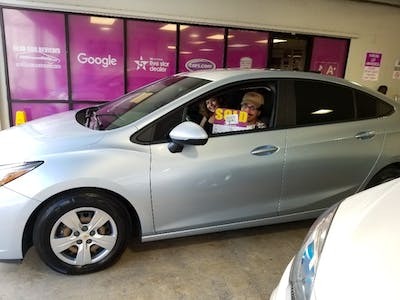 Mr. Marrero ensured that the vehicle was ready for our inspection and test drive, and that we had immediate assistance upon arrival. Mr. Lee appraised our trade-in expeditiously and explained the process most clearly. Mr. Noda guided us through the finance process very professionally and answered all questions with obvious knowledge of the business. 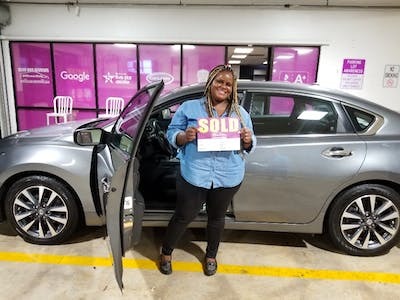 "Greatest Car buying experience ever!" Other Employees Tagged: Jonathan Noda , Peter "The Insurance Guy"
"The best car purchasing experience "
This dealership is the best. The level of professionalism; as well the entire process of purchasing your desired vehicle is simple amazing. My sales man Gordon, was patient and extremely helpful!! He made the total process smooth. I will definitely recommend offlease only. "Best car shopping experience AGAIN "
When looking for the right car for you and your family you want people who care about your best interest. I found that and I would not have bought my car if it weren’t for Gordon Jones and Roan. I am thankful for their professionalism, patience, and dedication to me and my family. Thank you!